Search ALL the listings in the St. Louis MLS IDX, view photos, virtual tours and complete information about homes, condominiums, villas, town-houses and lofts for sale in St Louis. StLouisMLS.com makes it easy to access all the St Louis area listings 24 hours a day, 7 days a week without having to reach an agent! At StLouisMLS.com our database of listings for sale in St Louis is updated daily with the current number of listings available shown at the top of this page. 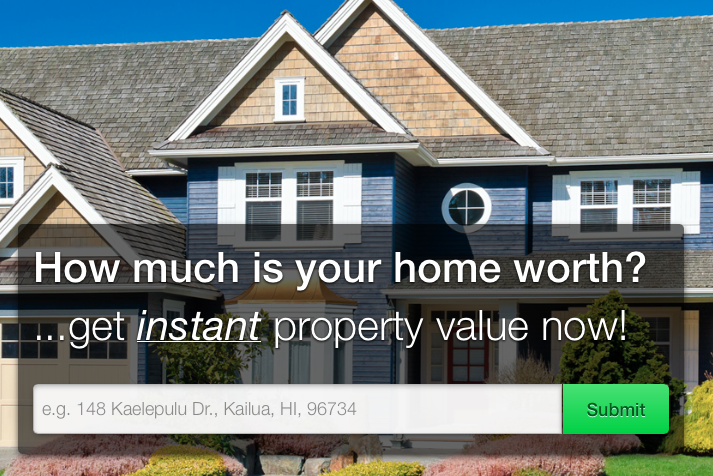 Looking for information on home buying or selling? Check out all the helpful information available to you in the right hand column as well as listed below. 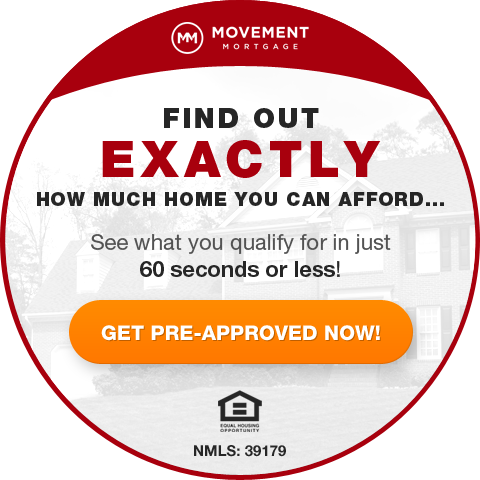 This information is not “canned” info that everyone has, but, instead, information that was created by St Louis real estate brokers and agents to help St Louis area homebuyers. This is just a small sampling of the information and resources available to you. Have questions or looking for info you don’t see? No problem, please Contact Us and we’ll get you what you want! Looking for a St Louis REALTOR®? Look no farther! We can help you with that as well. From questions you should ask a REALTOR® before selecting one, to insider tips about commissions, buyer fees, etc. 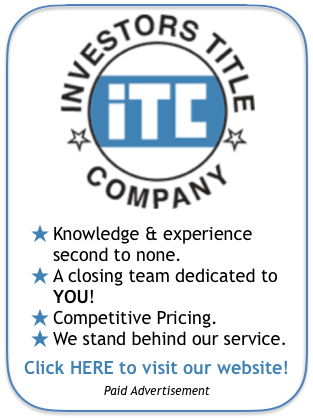 Check out the helpful information to the right or Contact Us with your questions. 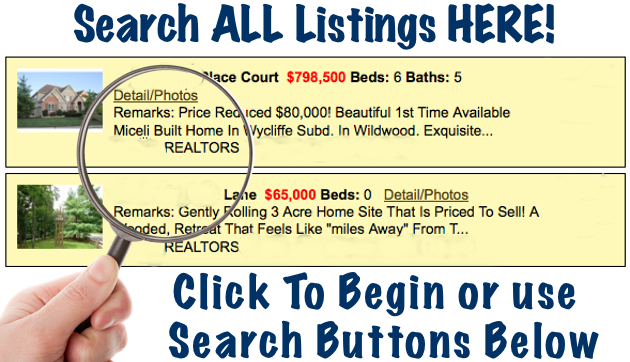 Property search and search results provided by StLouisRealEstateSearch.com and MORE.